Song of the Severed Lord is now available in paperback and Kindle editions (links below). 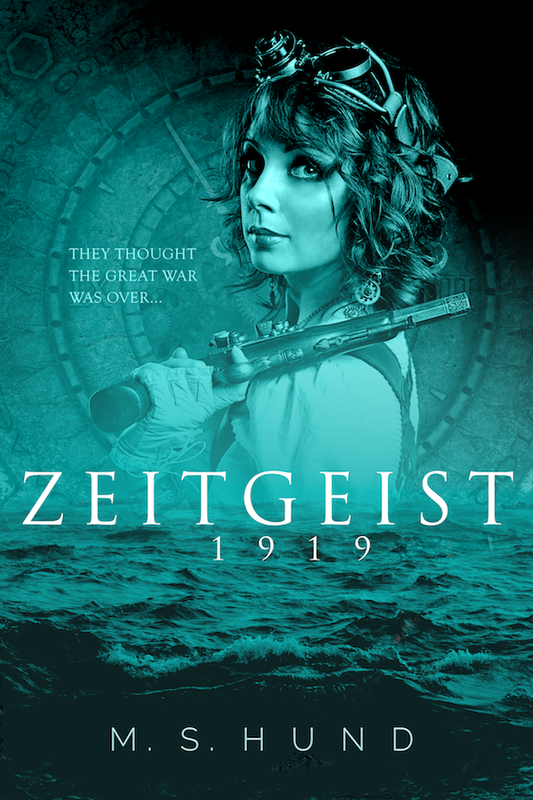 For a limited time launch window, the Kindle edition will be on sale for 99¢ to reward loyal readers who are following this blog, the mailing list, or my Facebook author page. Get ready to begin your journey to the Dreambetween! Except Lily Markart. For the first fifteen years of her life, Lily’s father, a prominent sleep researcher, has prevented her from dreaming, and she’s determined to find out why. It is a decision she will soon regret. For millennia, Lily's bloodline has shared the blessing and the curse of the Dreambetween, a shared dream of extraordinary possibility and danger. And now the Severed Lord is calling her, his song an irresistible enchantment, drawing her into a battle for the future of the Dreambetween. 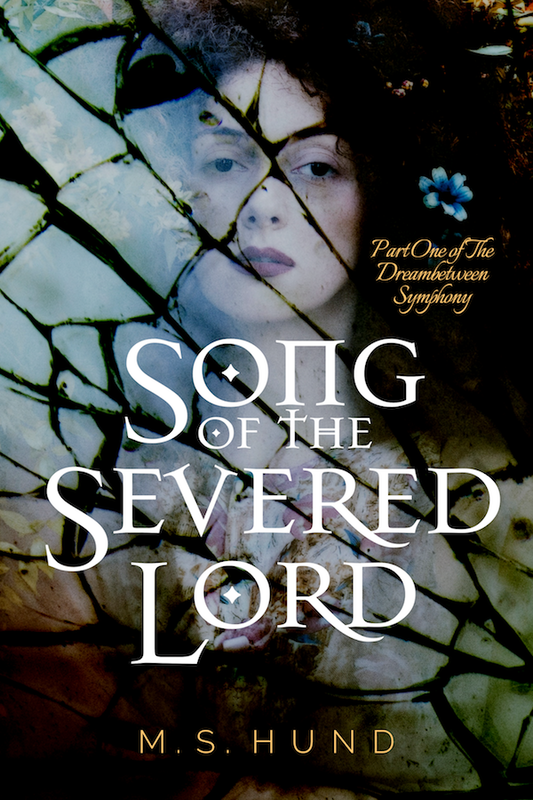 Song of the Severed Lord is the first part of The Dreambetween Symphony, a sprawling tale of history, romance, fantasy, and dreams that follows generations of the dreaming blood from prehistoric Britain to the modern day.